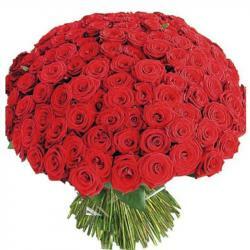 Product Consist : 20 Red and Pink Roses Glass Vase. 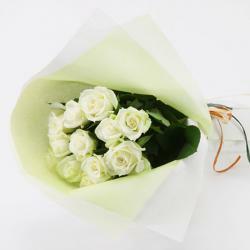 Beautiful roses glass vase arrangement which is perfect romantic gift for your beloved. 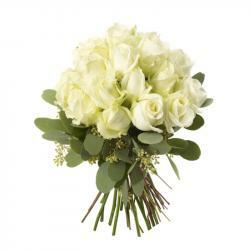 If your beloved loves roses, then this bouquet will definitely delight her on special occasions of valentines day. 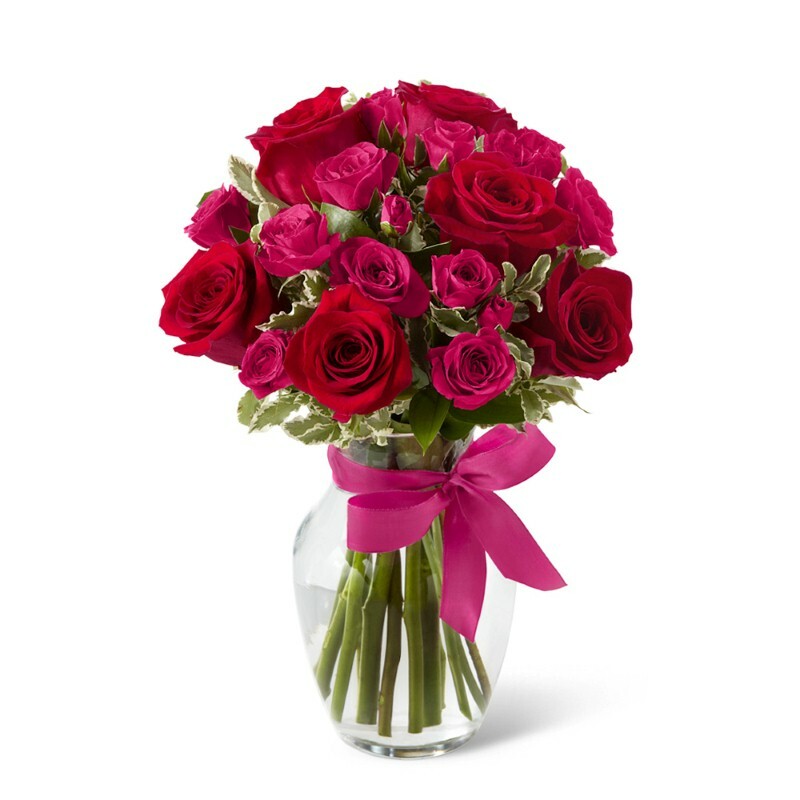 Comprising of twenty stems of roses in pink and red color, they are freshly bloomed and look sublime and beautiful. The flowers have been neatly placed in a glass vase so that its arrangement is retained. 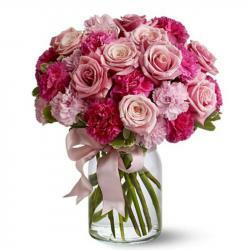 Product Includes : 20 Red and Pink Roses Glass Vase.